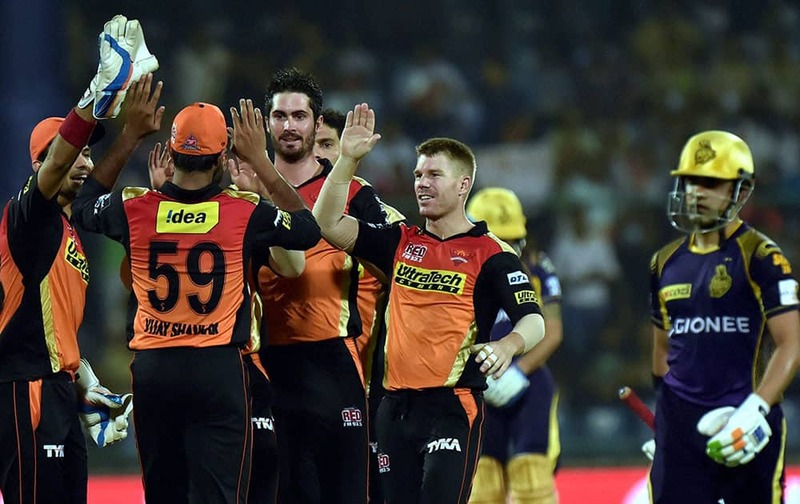 Sunrisers Hyderabad Shikhar Dhawan with team mates celebrate the wicket of KKRs batsman Suryakumar Yadav during the IPLT20 eliminator match at Feroz Shah Kotla in New Delhi. 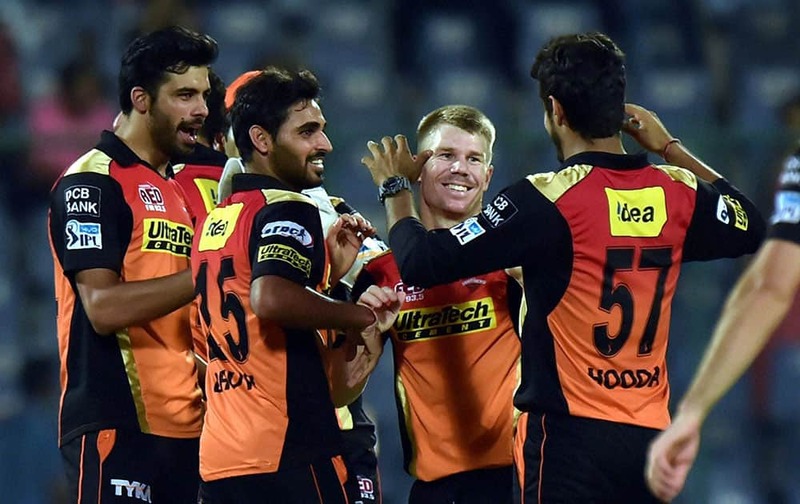 Sunrisers Hyderabad players celebrate after winning against KKR during an eliminator match of the IPL T20 at Ferozshah Kotla in New Delhi. 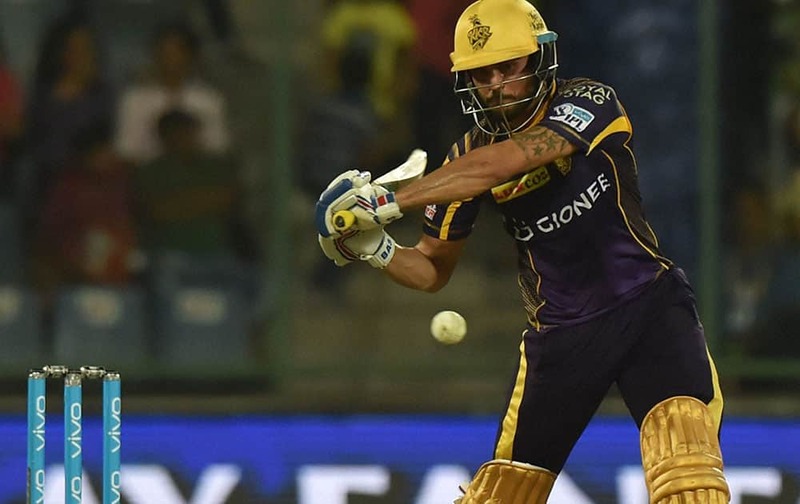 KKRs batsman Manish Pandey plays a shot against Sunrisers Hyderabad during the IPLT20 eliminator match at Feroz Shah Kotla in New Delhi. 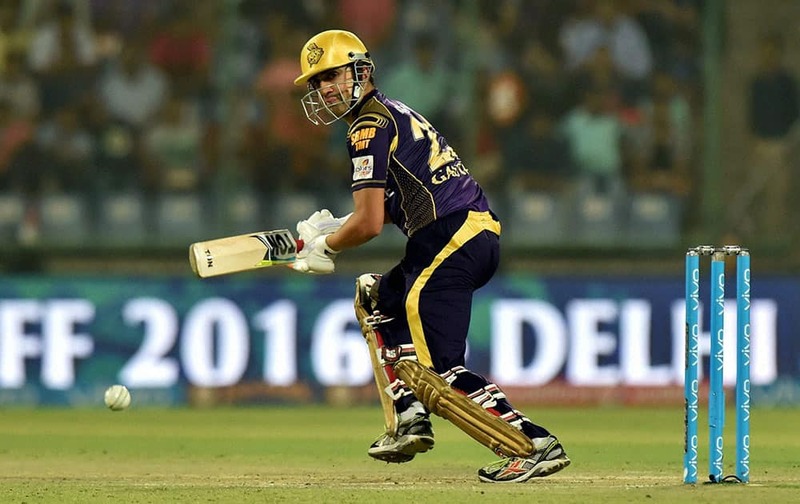 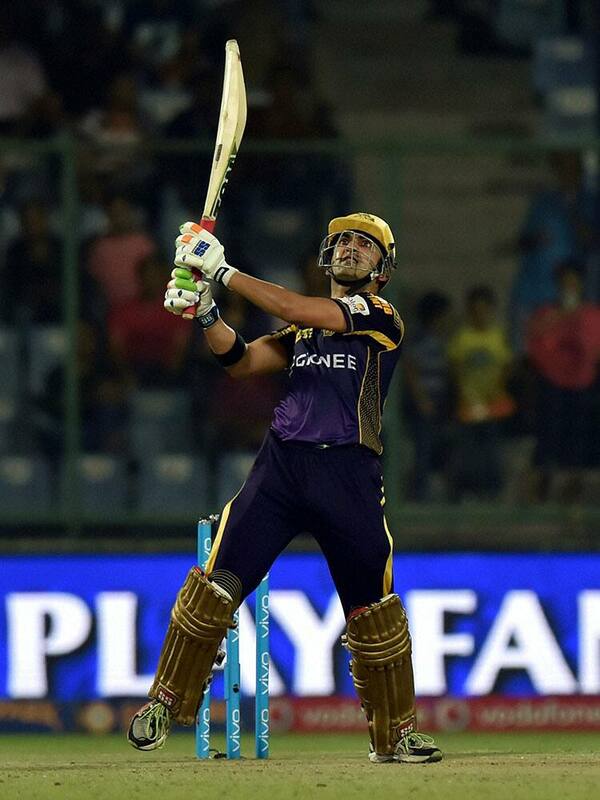 KKRs batsman Gautam Gambhir plays a shot against Sunrisers Hyderabad during the IPLT20 eliminator match at Feroz Shah Kotla in New Delhi. 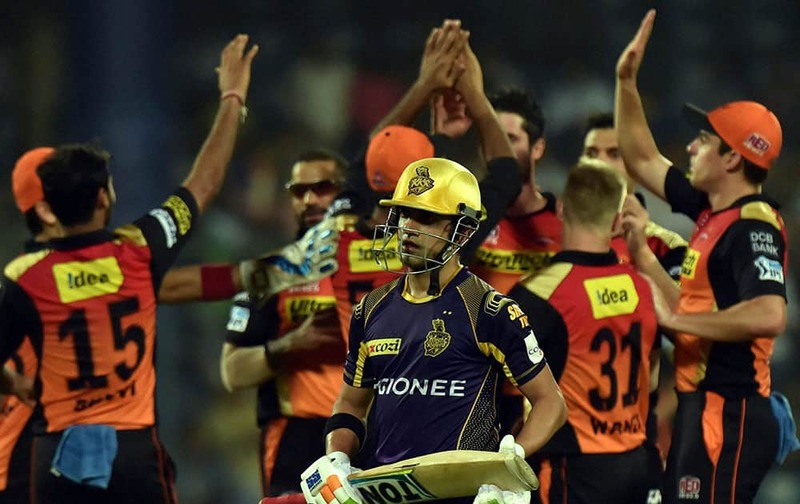 KKRs batsman Gautam Gambhir returns after his dismissal as Sunrisers Hyderabad players celebrate during an eliminator match of the IPL T20 at Ferozshah Kotla in New Delhi. 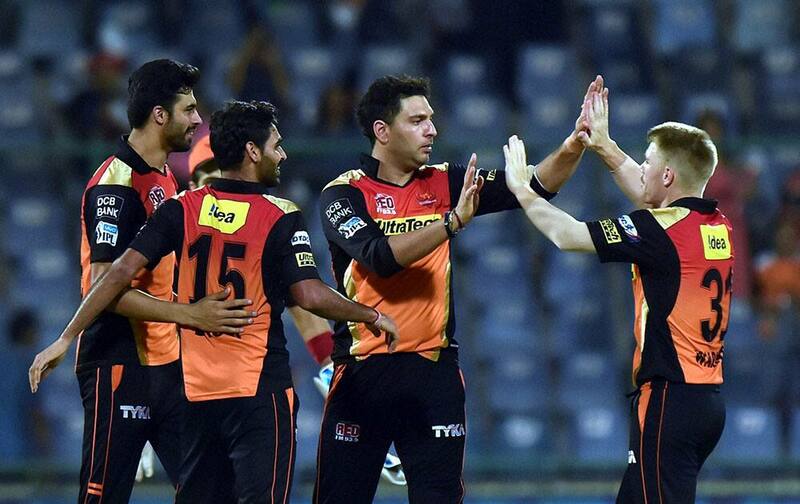 Sunrisers Hyderabad bowler Ben Cutting with team mates celebrate the wicket of KKRs batsman Gautam Gambhir during the IPLT20 eliminator match at Feroz Shah Kotla in New Delhi. 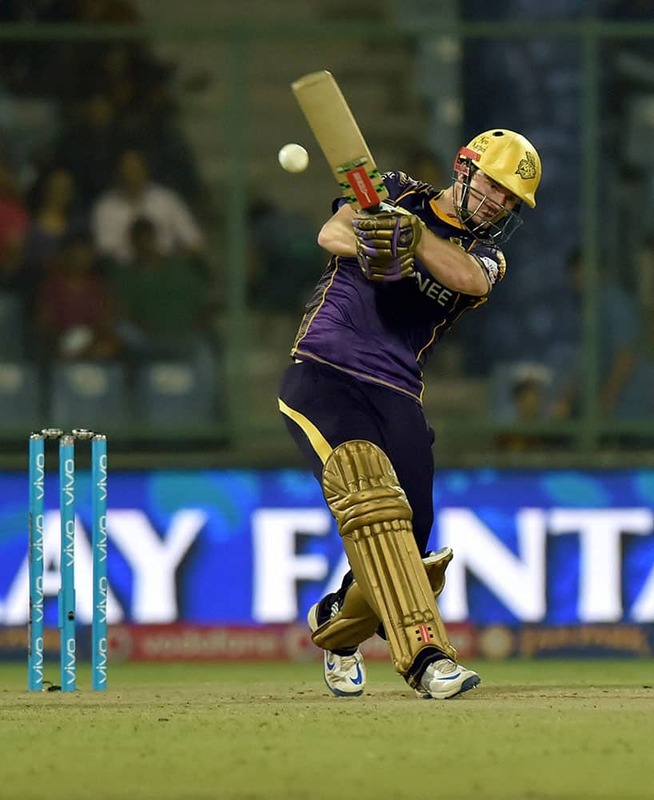 KKRs batsman Colin Munro plays a shot against Sunrisers Hyderabad during the IPLT20 eliminator match at Feroz Shah Kotla in New Delhi. 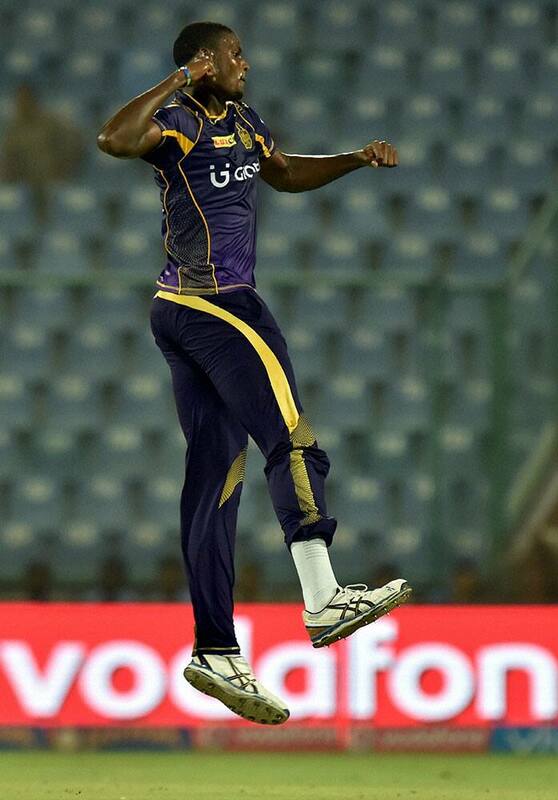 KKRs bowler Jason Holder celebrates the wicket of Sunrisers Hyderabad batsman Naman Ojha during the IPLT20 eliminator match at Feroz Shah Kotla in New Delhi.